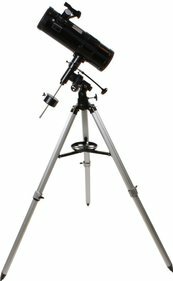 On telescopeplanet you will find a diversity of Byomic telescopes. The telescopes of this optical brand will bring the universe closer to you. 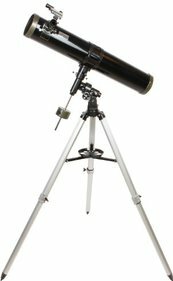 You can choose from a Byomic reflecting telescope and a Byomic refractor telescope. Byomic telescopes are known for their excellent price-quality ratio.